Over 3,700 runners turned out for the 2nd annual SLO Marathon + Half and 5K, which concluded nearly two weeks ago in Madonna Inn Meadows. Participants from all over the central coast came out with their families to enjoy the race festivities and health fair. Whether crossing the finish at a run, walk, or all-out sprint, every runner was awarded a medal upon completing the race. The experience was both challenging and inspiring; and reminded me of what a wonderfully supportive community San Luis Obispo is. 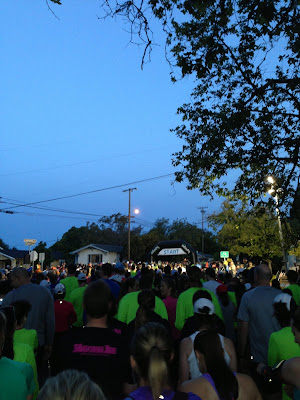 Even at 6:00 in the morning, local residents and family members of runners lined the course with signs, snacks and even beer (at the “Miracle” mile). Besides hosting and sponsoring the event, the Madonna Inn sponsored a 30-person “MI Team” of runners. 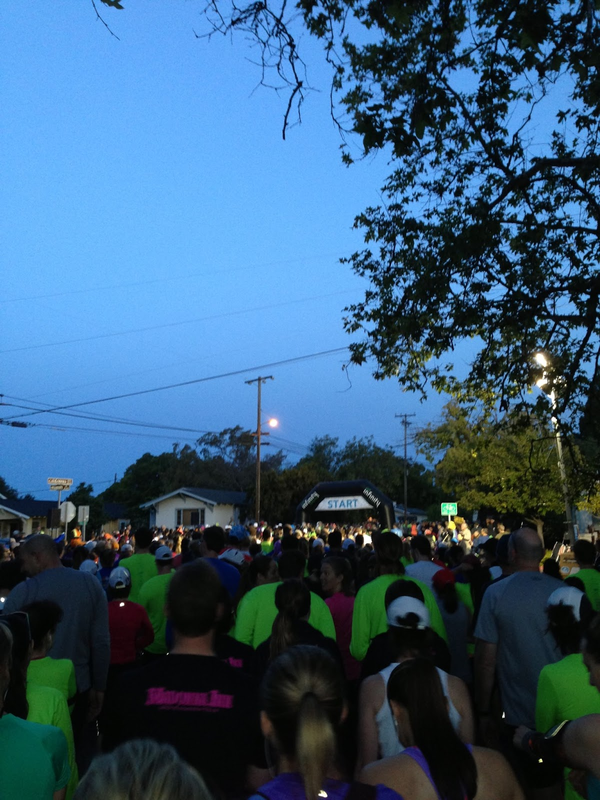 Coffee-shop bussers, managers, receptionists, hostesses, purchasers, servers, retail clerks and family came together in hot pink hats to train and run together. Even now that the race is over, a few of our team members have continued taking weekly hikes up San Luis Mountain. Training with and supporting each other through this experience brought our Team Madonna Inn closer as co-workers, as friends, and as family.